下一世見... ~ Journal of a dreamer. I've finished watching all 21 episodes of Bottled Passion. 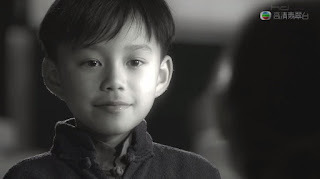 The ending was definitely bittersweet, which has become a characteristic of any dramas by Lee Tim Shing. I think it really kills Tim Gor to create happy endings for the leads (look at this previous dramas and you'll know), but from the start, I kind of knew that Tsui Sum and Boon Sin were probably not meant to be together (in this life). A person who harms another repeatedly (whether you're doing this for revenge or not) will get no happy ending. It took 6 years, but I'm very glad that Tsui Sum was able to move on with life. Bottled Passion is really one tragic drama that will evoke the tears of many. And to Tung Boon Sin, you were the reason why this drama was so bloody damn good. 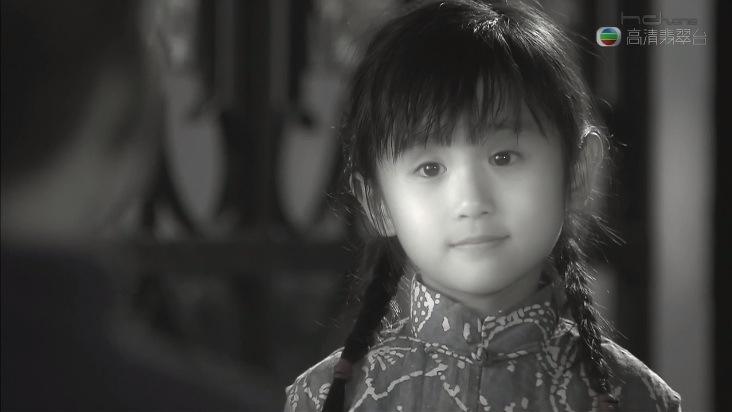 Tim Gor, bring on 《天梯》！ It'll be another tragic drama, but so long as it's good, why not? On the other hand, Bottled Passion had an average of 36 points and peaked at 40 points for the finale episodes! Congratulations to all the cast members and crew! That is REALLY AMAZING, considering the fact that it was aired at such a bad time-slot (the slots after the Anniversary period are among the worst time-slots together with the Chinese New Year ones because people won't watch TV due to the holidays). 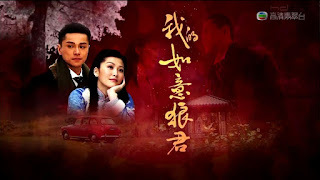 In fact, only 2 TVB series out of those aired in 2011 had better ratings (only 3 points more) than Bottled Passion. That really says a lot, considering the fact that those dramas were aired at the best time-slots and had A LOT of promotion (because they were anniversary dramas) whilst Bottled Passion had virtually none because nobody was expected to watch it. So, I read that Bottled Passion was supposed to be aired in October. If this drama still managed to get 40 points despite the poor time-slot, it would have no problems getting more than 45 points had it been aired during its original time-slot. Tim Gor, I really salute you!